On the eve of their departure for college, Scott and his pack discover a new enemy rising in the shadows which threatens the fate of everything they hold dear. Will they find a way to stop the greatest threat they've ever faced? 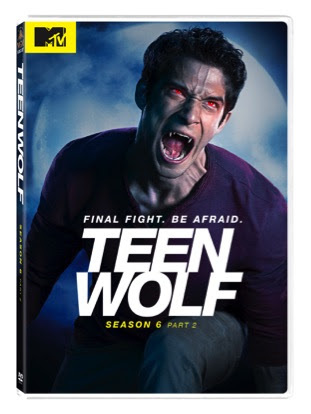 Find out on the final episodes of Teen Wolf from Metro-Goldwyn-Mayer and Twentieth Century Fox Home Entertainment. “Teen Wolf" was developed by Jeff Davis (creator, "Criminal Minds") who also serves as executive producer. 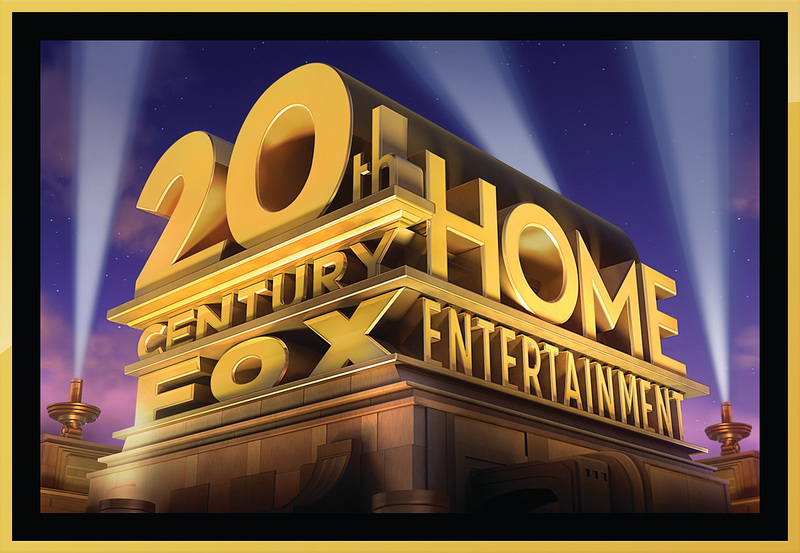 Additional executive producers include Russell Mulcahy ("Highlander," "Resident Evil: Extinction"), Joe Genier, Marty Adelstein ("Prison Break"), René Echevarria ("Medium," "Castle"), Tony DiSanto, and Liz Gateley. The pilot was written by Jeff Davis and Jeph Loeb & Matthew Weisman and directed by Russell Mulcahy. 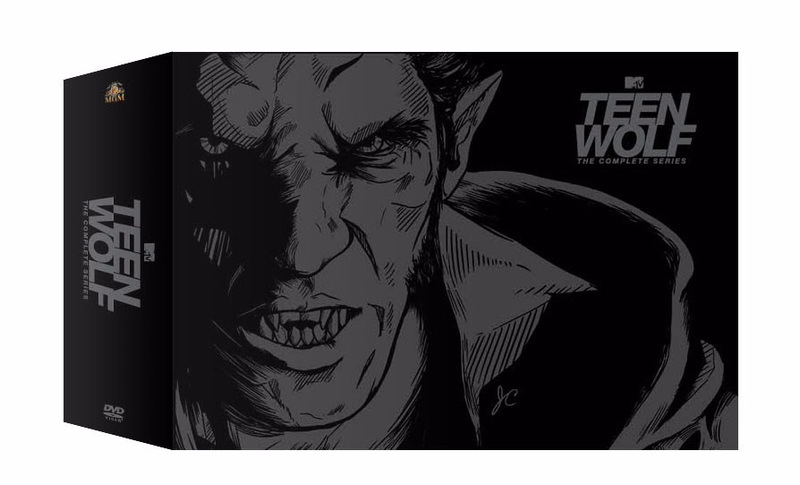 The "Teen Wolf" series is based on a Screenplay by Jeph Loeb & Matthew Weisman. 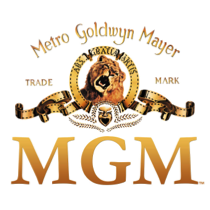 The series is a co-production with, and distributed by, MGM, in association with Lost Marbles Productions, Inc., Siesta Productions, Inc., First Cause, Inc. and DiGa. Scott was just a regular guy until one bite changed his life forever. Now he struggles to understand who he is and what he might become. Is he more wolf than human- or is it the other way around? Whichever it is, it’s not going to be easy. Scott will try to control his urges, but mostly he’s scared that it’s his urges that could end up controlling him. Will the bite end up being a gift? Or will it be a curse?